Explore our designs and book an appointment at your convenient time and day. One of our estimators will pay you a visit on the day and time you booked your appointment. Our estimator will get an accurate idea of your space and your project. We provide a final all-inclusive proposal for your project with timelines and the scope of work. Our team will create a complete package, fit to your space and goals. We've got your designs, building approvals, detailed drawings, all finish materials, space protection,scheduled deliveries. We will share the detailed plan in person and walk your through the process. 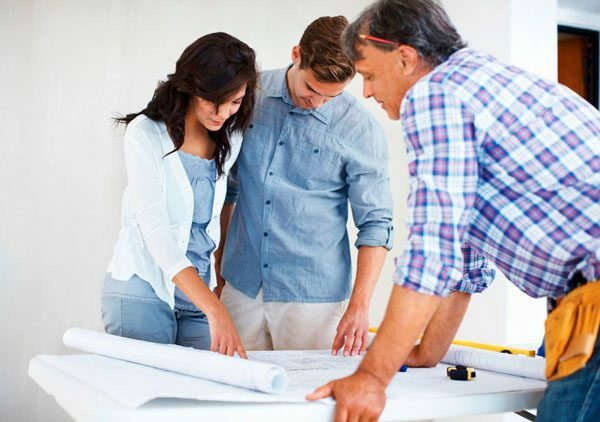 With plans and fixtures all pre-prepared, your bathroom will be built without interruption by a licensed and insured contractor from our vetted network.